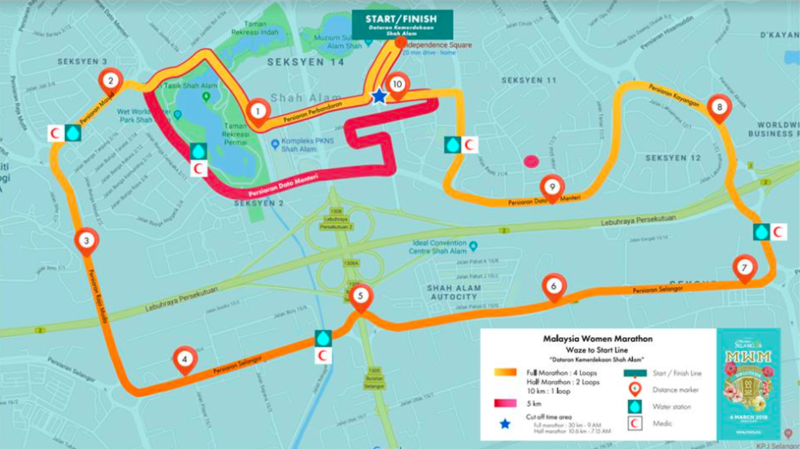 Malaysia Women Marathon 2018: Flag-off Times, Road Closures and Last Minute Information | JustRunLah! It’s happening this weekend! 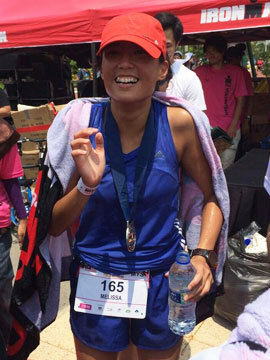 The Malaysia Women Marathon is back to celebrate women empowerment. 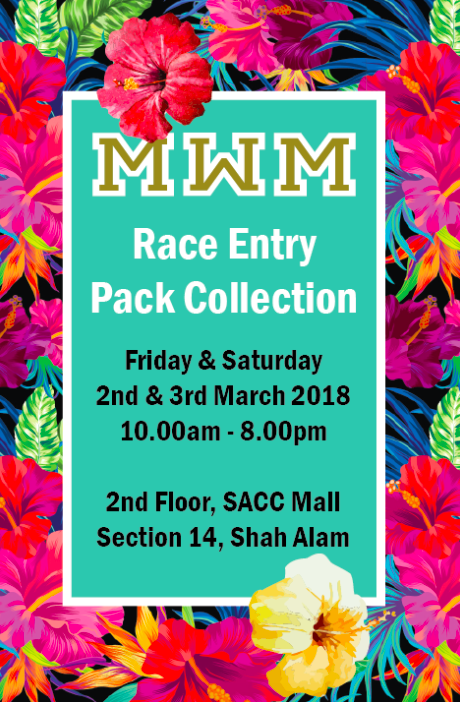 As we are psyched for the flag-off, here are some important last minute information for all runners. 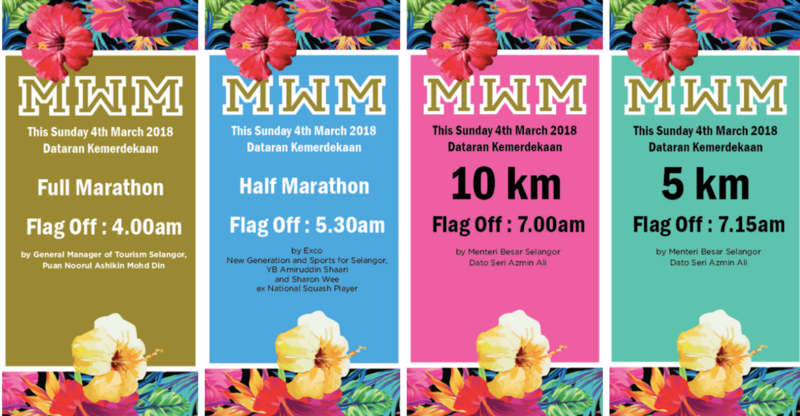 Based on the advice of the Selangor Amateur Athletic Association (SAAA), there is slight amendment to the route. The route is a much more controlled environment now and it will be run in a 10.5km loop. This means that the 21 km will be running 2 loops and the 42 km will be running 4 loops. Safety cones will be placed in the middle of the road at every 2 meters apart from the start of the route till the end. This is to separate the runners (right lane) and the cars from the residential area (left lane). Do run inside the safety cones section on the right. Please take your ribbons for each loop at the 10.6km checkpoint. Please listen to the marshals and the supervisors’ instruction should they require you to run within the right lane only. This is crucial especially after 8:00 am onwards. We hope you have a great race experience! 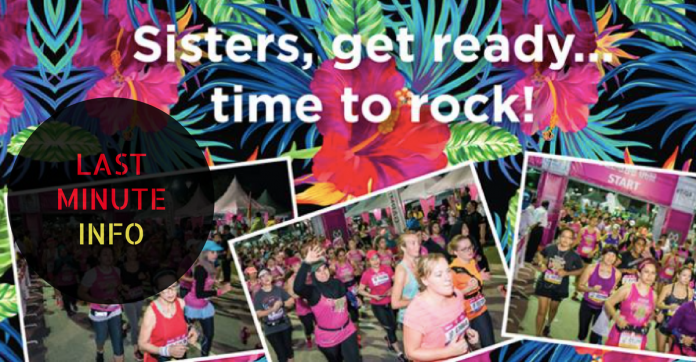 Don’t forget to tag your photos with #justrunlah on Instagram!